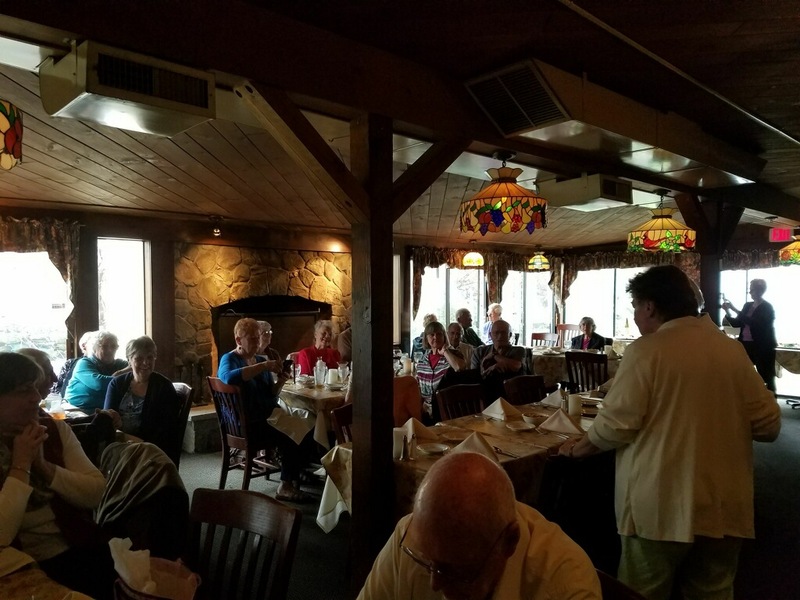 For National Volunteer Appreciation Week, Day Away recognized all their volunteers for their help and contributions to the program. One Volunteer in particular was especially recognized for her part in Day Away. Six years ago, after visiting the first Day Away program in Merrimack NH, Fran Olson of Bridgewater NH felt a need to start the program for families in the Lakes Region. Fran brought her desire to start the program to a group of friends and parishioners at her parish, Holy Trinity of Plymouth, NH. Holy Trinity Parish generously offered to host the program in the hall of Our Lady of Grace Chapel in Bristol. In 2014, the Day Away program opened its doors to all eligible families in the Lakes Region, regardless of creed. 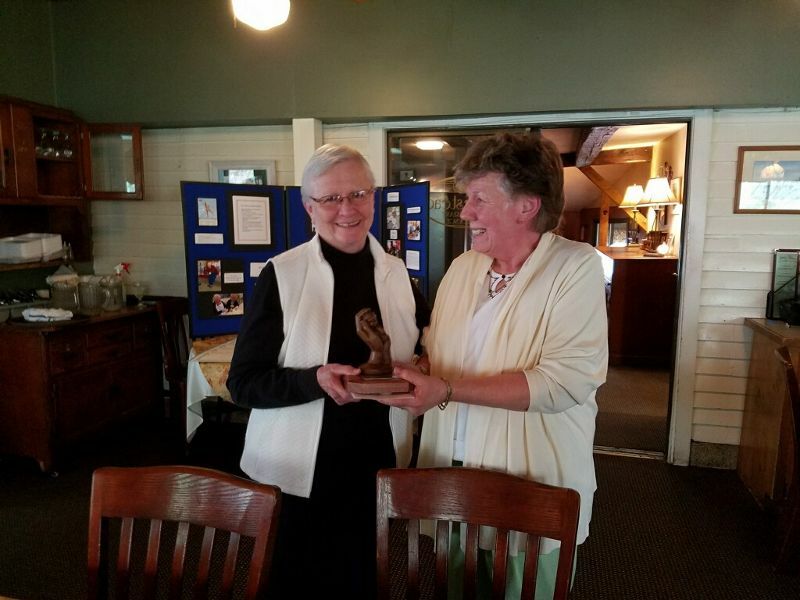 Fran’s recognition award was appropriately inscribed “Fran Olson…A Day Away…Because of You”.